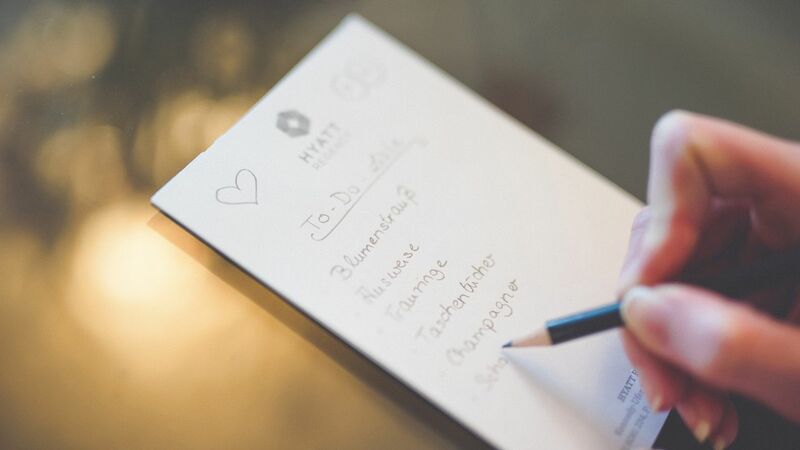 Whether you dream of an intimate gathering of your closest family and friends or a lavish party for hundreds of guests, at Hyatt Regency Cologne you will find just the right scene for your wedding day. For your perfect wedding please call our experienced team on telephone +49 221 8281 1723 or send an e-mail to wedding.cologne@hyatt.com. Spend your honeymoon in one of our luxurious suites and let us spoil you. Also, we offer a special weekend package rate to all guests attending a wedding celebration at the hotel. 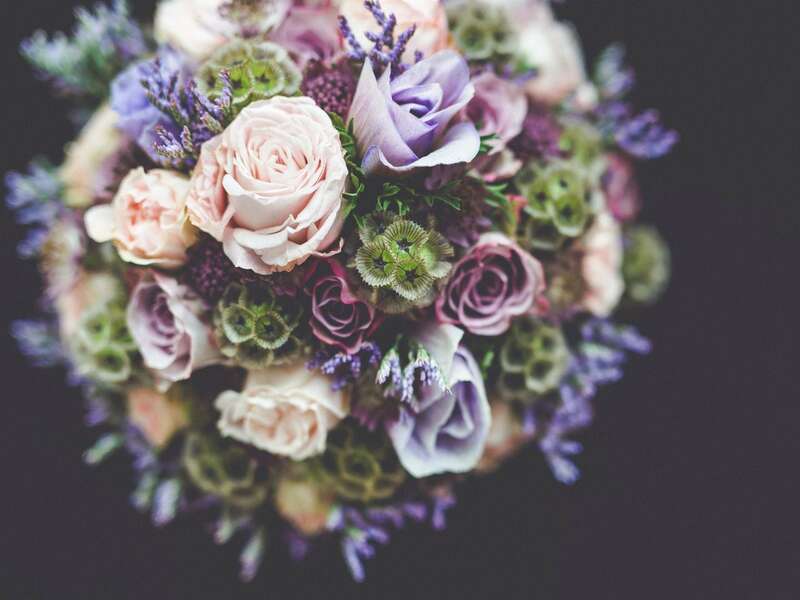 Our florist knows how to design perfect and unique flower arrangements and will be happy to assist you with choosing the right decoration for your chosen venue. We will also assist you with the right decorations, including chair covers and menu cards. 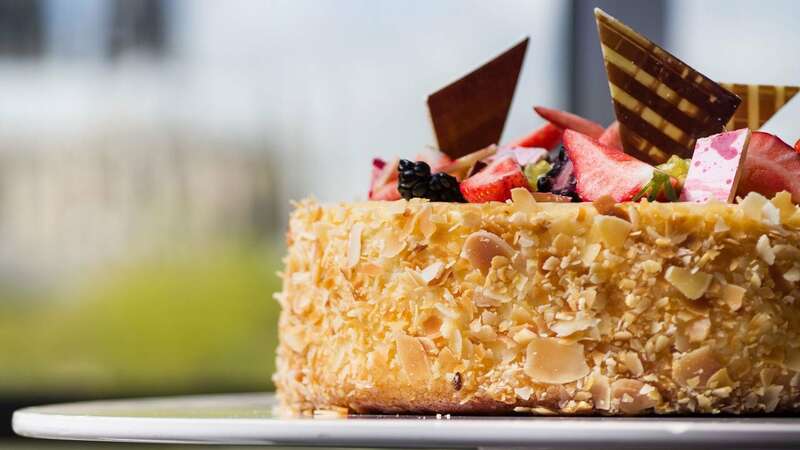 Extraordinary Hyatt cuisine is showcased in an exclusive menu custom-designed to meet your tastes and create a culinary experience on your wedding day. Corresponding drinks and excellent service complete the meal. To make your arrival at Hyatt Regency Cologne as comfortable as possible, we also offer on-site valet parking (valet service). The parking fees for the underground parking are € 5.00 for the first hour, € 5.00 for the second hour and € 3.50 for the third hour. The daily rate will be charged for € 35 for 24 hours. 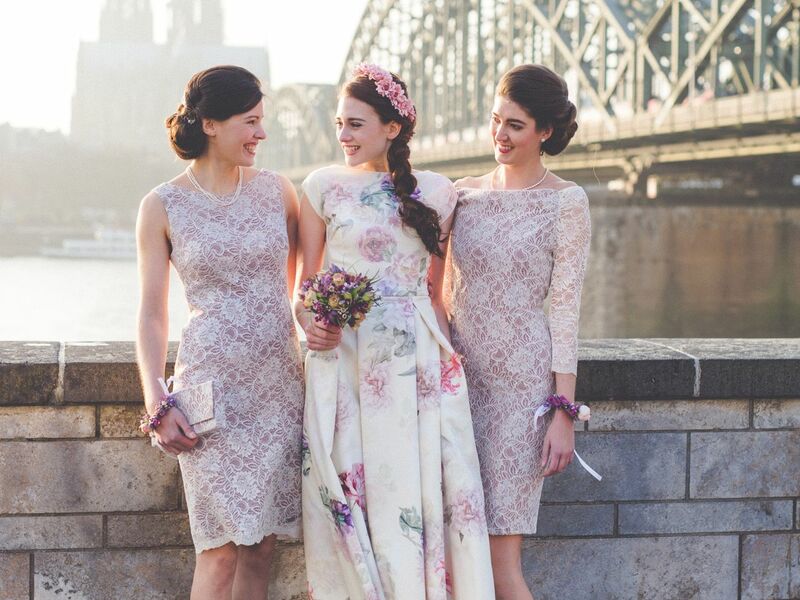 Whether in front of the hotel with views over Cologne Cathedral or in one of our exclusive suites with the beautiful city silhouette in the background, Hyatt Regency Cologne offers the perfect location for your wedding images. We will gladly organise a suitable photographer - our recommendation: Mrs. Stephanie Kunde or Mr. Marcus Gievers. Relax and get energised before your wedding with a soothing massage or body ritual at Puls Fitness Club & Spa. Hyatt Regency Cologne provides a complete range of audiovisual and technical equipment. Highly skilled and experienced technicians ensure the best possible support as well as reliable and prompt service. Our pastry chef can design the perfect wedding cake, based on your choice from a variety of designs and flavours. 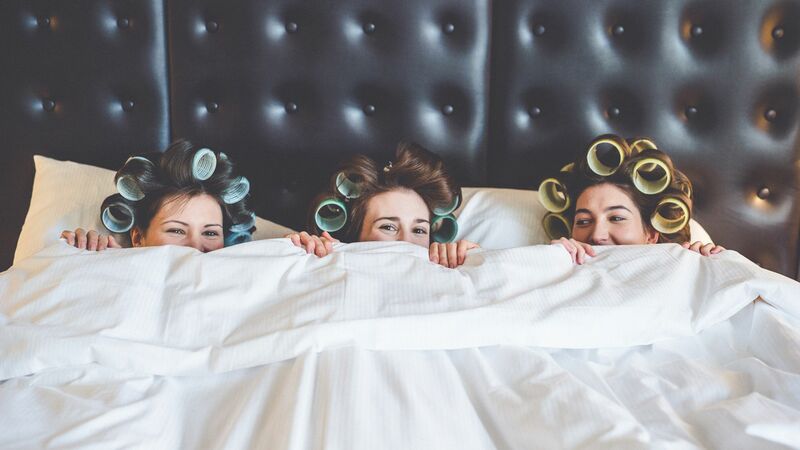 With "World of Hyatt", meeting and event planners are eligible to earn points for events and overnight stays to enjoy valuable benefits such as free nights. Sign up today and become a member of World of Hyatt. Be inspired by our excellent cuisine and profit from our many years of experience. We will organise the perfect wedding that you and your guests will love to remember. 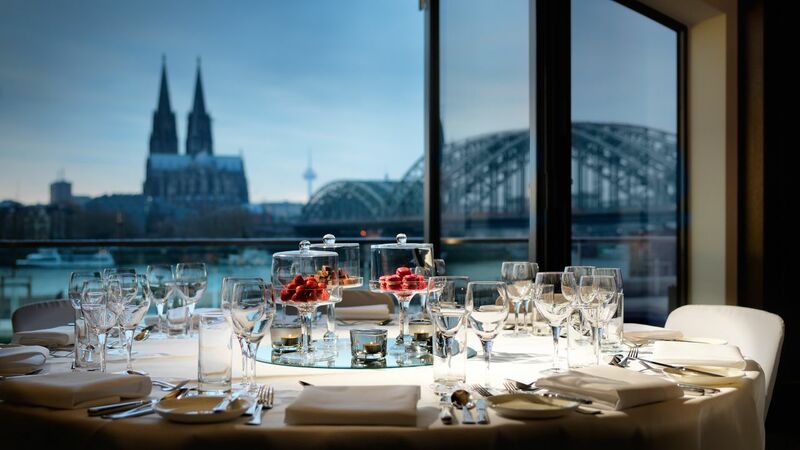 Enjoy the spectacular view over Cologne, qualitative food as well as first-class and friendly service. 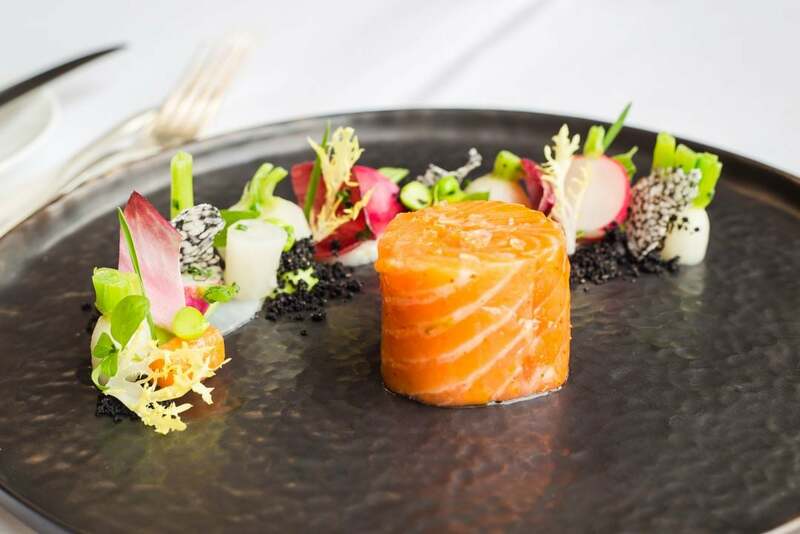 Choose from our extensive offer of fancy finger food buffets, exquisite menus and seasonal-matched buffets with live cooking stations according to your taste. The absolute highlight of your celebration is the wedding cake. Our pastry chef can design the perfect wedding cake, based on your choice from a variety of designs and flavours. We want to make your wedding day as memorable as we can. Our wedding coordinator has put together three attractive wedding arrangements as an inspiration. Wedding Package I is valid from 40 guests and for five hours. Flat wedding charge II is valid from 40 guests and for six hours. Flat wedding charge III is valid from 30 guests and for seven hours. Can I create my own wedding menu? We offer a wide selection of wedding menus regarding every taste and every wish. If our suggested wedding menus are not to your satisfaction, we will be glad to talk over other possibilities. 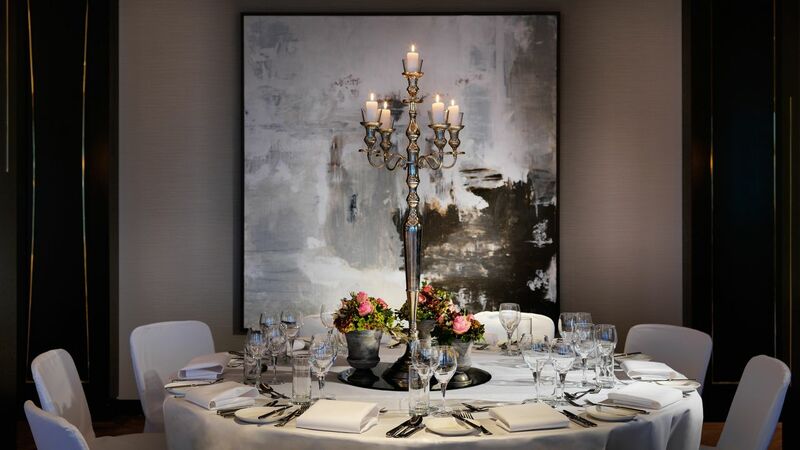 Weddings at Hyatt Regency Cologne are custom-designed to reflect the style of the couple. The bride and groom will meet with the hotel chefs to create a unique menu in consideration of their preferences and special wishes. Is there the possibility of a rehearsal dinner before the wedding? Of course. We invite you to a rehearsal dinner for two persons to taste the whole menu a few weeks before the reception. If requested, changes can be made to the menu. Do you offer menus considering diet food or special forms of nutrition? Yes, of course. Our banquet team is happy to prepare the requested diet food or other special forms of nutrition. All necessary special requests regarding diet food or forms of nutrition must be reported to the kitchen no less than a week in advance to the event. Do you have any suggestions for suppliers of flowers, music or photographers? Our event department works together with various suppliers for music, entertainment, flower decorations and wedding photographers. We are always happy to assist you. Can we decorate the venue for the wedding ourselves? Generally speaking, yes. All decorations must be in alignment to safety and fire protection requirements and discussed with the hotel. Professional decorators must have indemnity insurance. The hotel does not permit decoration on the walls, floors or ceilings with nails, staples, duct tape or other material that can damage the interior. Can I have a wedding brunch for my guests the following day? Certainly. We are happy to assist you in finding the right location for your brunch. Are taxes and tip included in the prices of the arrangements? Yes, all listed prices include taxes. When signing the event contract, meaning before the wedding, you will have to place a deposit. Can our guests check out late after the reception on their date of departure? The regular check-out time of the hotel is noon. Of course we will do our best to let all of your guests check out late. We kindly ask you for your understanding that on certain days this will not be possible. Can our guests have a room allotment for their check-in? Yes, this is possible. Starting at a number of 10 rooms, we offer an allotment with coordinated prices and own booking code. Your guests can book their room with the corresponding booking code via telephone or online.